Some languages use alphabet letters to make written sounds. But did you know there is another brilliant system of writing? It doesn’t use either alphabet letters or characters. Instead, it has symbols that stand for syllables. Over a billion people in the world speak languages that use syllable symbols for writing. This picture book tells the story of one of those languages. Cherokee uses 84 symbols or signs to make all the sounds of the language. This writing system was invented by a man called Sequoyah who lived over 150 years ago. 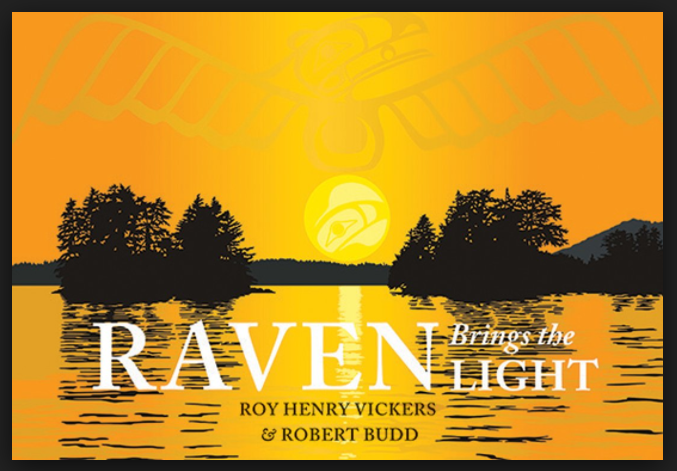 Full-page colour illustrations and a Cherokee translation by Anna Sixkiller Huckaby accompany this compelling true story told by award-winning James Rumford. Highly recommended for readers of all ages. 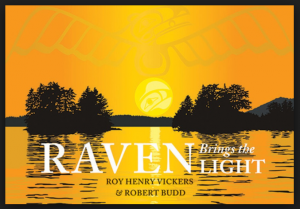 More books about indigenous people HERE. The Muslim holy month of Ramadan ends on June 24th this year. Heiligman, Deborah. 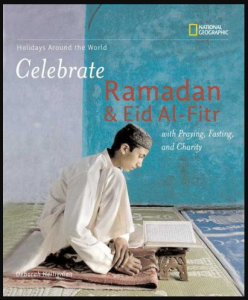 Celebrate Ramadan & Eid Al-Fitr. Washington, D.C.: National Geographic, 2006. This well-designed 31-page book will be appreciated by readers of various ages. Simple large-font sentences and colourful photographs will appeal to readers as young as 6 years old. Medium-size font longer sentences provide information for readers 8 years old and up. 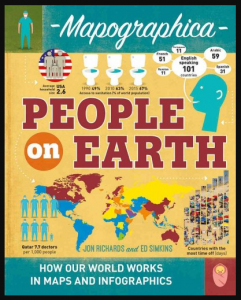 In a smaller-sized font at the end of the book, additional information – including a recipe, bibliography of books and websites, glossary, and map – will be interesting for readers 11 years old and up. Highly recommended for expanding the general knowledge of readers of all ages. Fleischman, Paul. 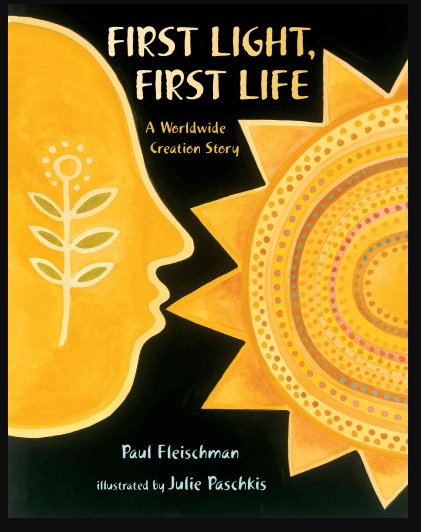 First Light, First Life. New York: Henry Holt and Company, 2016. 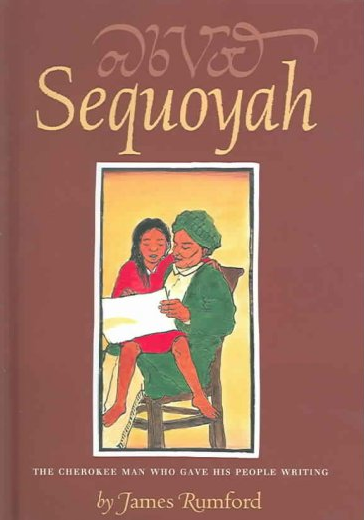 A master storyteller and accomplished artist tells a story of creation that celebrates traditions from around the world. The design of the book – the layout, font, colours – enhances this outstanding companion to a previous collaboration between Paul Fleischman and Julie Pashkis: Glass Slipper, Gold Sandal: A Worldwide Cinderella. Recommended for readers 8 years old and up. Varmer, Hjordis. 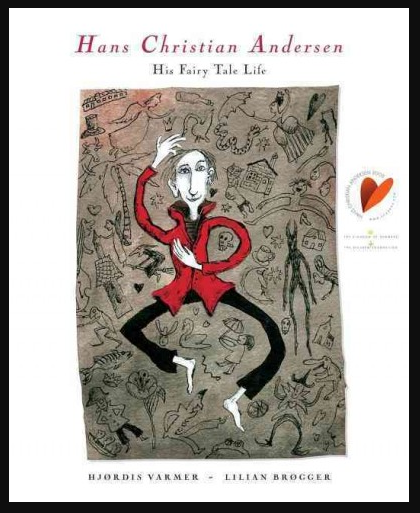 Hans Christian Andersen: His Fairy Tale Life. Toronto: Groundwood Books, 2005. An 11-chapter 111-page biography of the famous writer of fairy tales. Elegantly written by a renowned Danish children’s book author and beautifully illustrated by an award-winning artist, this book is highly recommended for inquisitive readers 10 years old and up. Translated from Danish. Yolen, Jane. 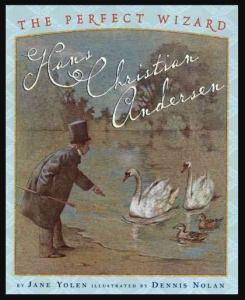 The Perfect Wizard: Hans Christian Andersen. New York: Dutton’s Children’s Books, 2004. Quotations from Andersen’s fairy tales and full-page illustrations by Dennis Nolan accompany this lovely picture book biography highly recommended for readers 7 to 14 years of age. 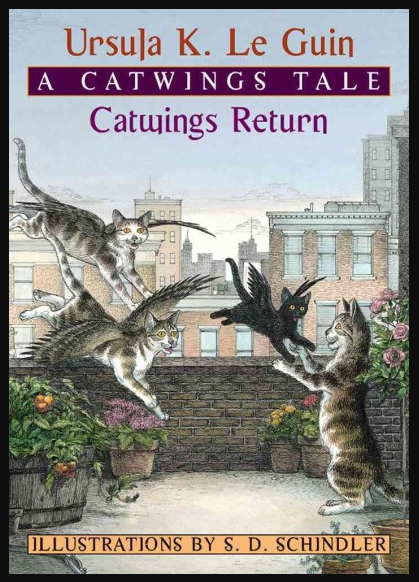 Le Guin, Ursula K. Catwings Return. New York: Orchard Books, 2003, c1989. James and Harriet, lovely little flying cats, return to the city to visit their mother where they discover a tiny black kitten who needs their help. 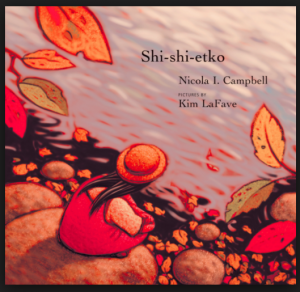 A heart-warming story for readers – and listeners – up to 9 years of age.